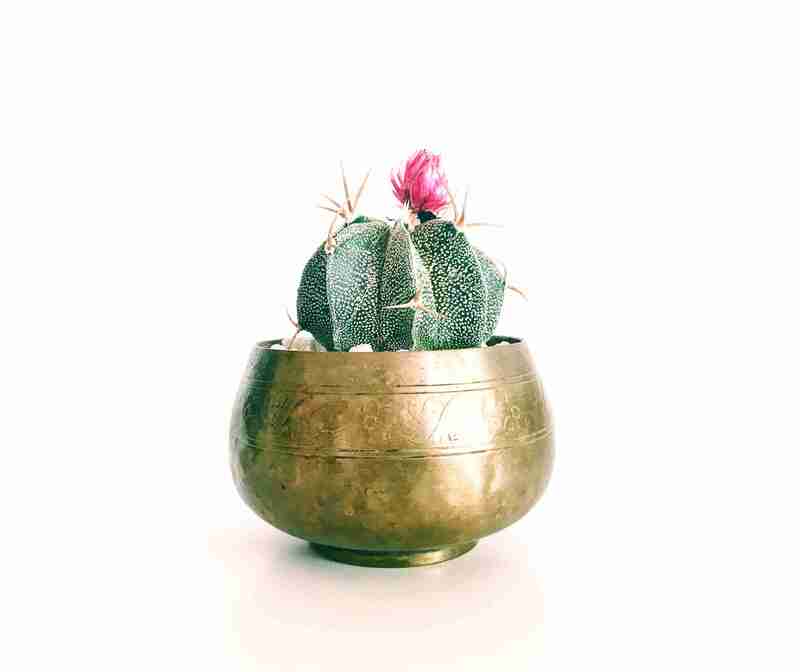 Plants bring charm and character to your office, home or outdoor space by adding a beautiful pot or planter. 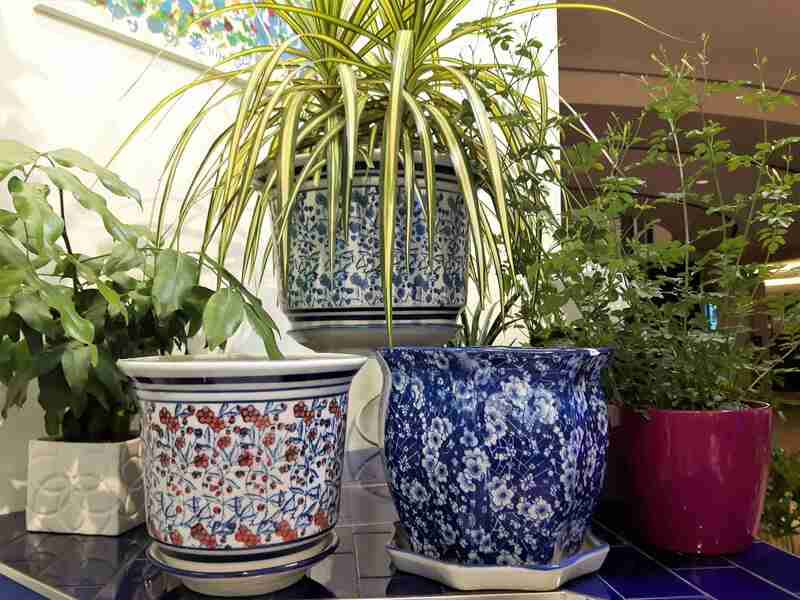 From classic to rustic and modern, we offer pots in all styles and sizes. From statues, decorative mugs, preserved roses and more, our gift selection is always new and delightful. Ultrasonic diffusers and humidifiers bring an elegance and calming effect to any home or office. Add your favourite essential oil scents and enjoy the relaxing, fresh and aromatic mist.